One of Europe's leading fisheries conservationists, Massimo Brogna is Italian President of the European Federation of Sea Anglers (EFSA); a delegate for European Union Affairs and EU's Mediterranean Advisory Council (MEDAC; founder of the Italian Sportfishing Master Championship; founding member of Circolo Pesca D'Altura-Catania; and tournament director for the Italian Deep Sea Trolling Championship. As an IGFA Representative for more than 12 years, he recruited more than 400 new members to the organization, earning honors in the IGFA New Membership Incentive Program in 2009, 2011, and 2013. 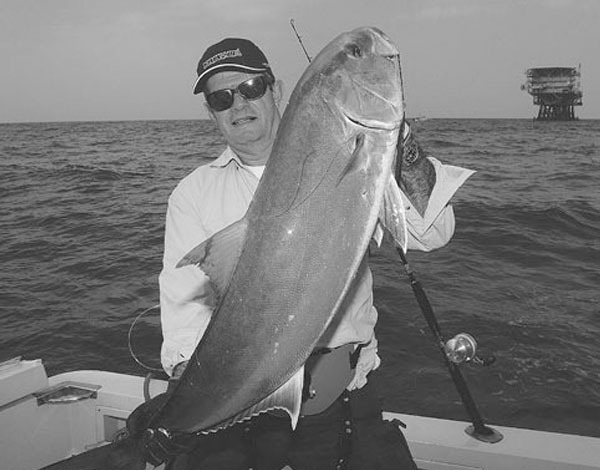 Brogna was a leader in translating the IGFA Rules and Regulations into Italian and in 2010, he hosted the IGFA European Representatives meeting in Rome. A passionate angler since age five, Brogna is a strong advocate for catch and release in Italy and worked with fellow European IGFA Representatives on tagging research programs on Atlantic bluefin tuna. He continues to promote scientific research and management of recreational fisheries in Europe and the Mediterranean.